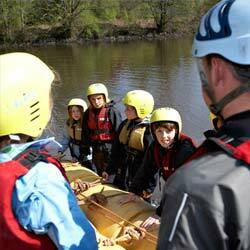 5 outdoor pursuits per full day! 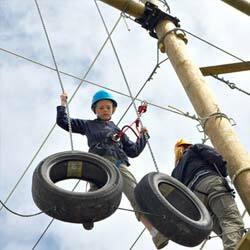 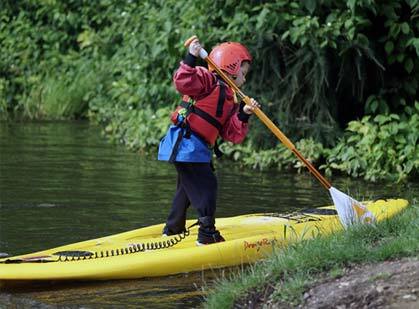 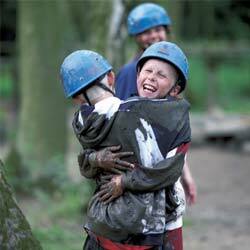 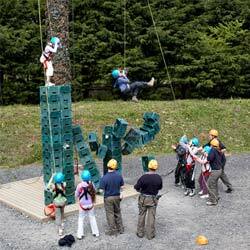 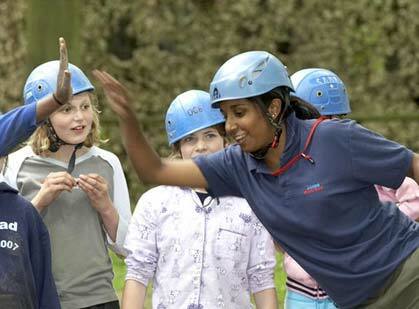 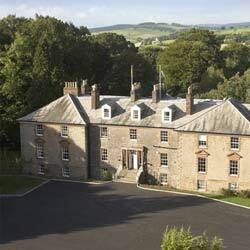 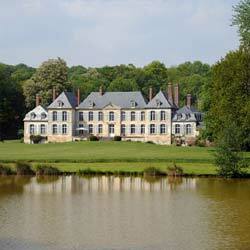 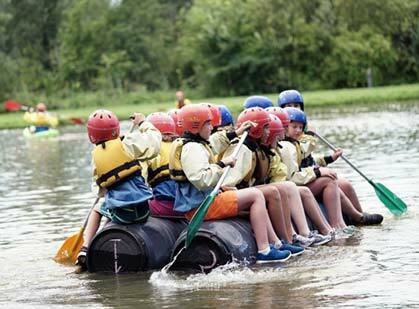 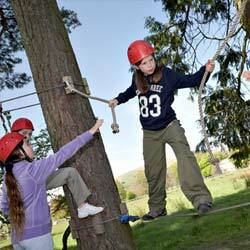 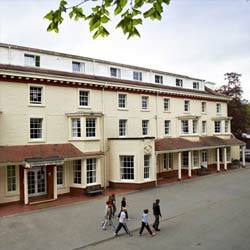 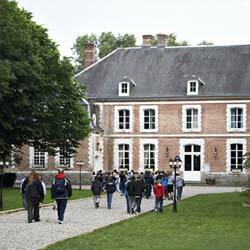 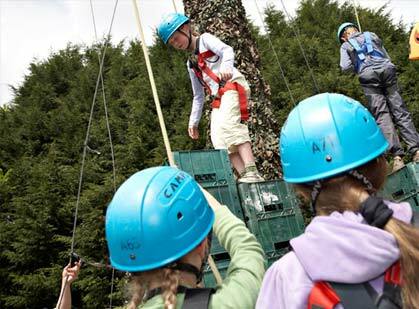 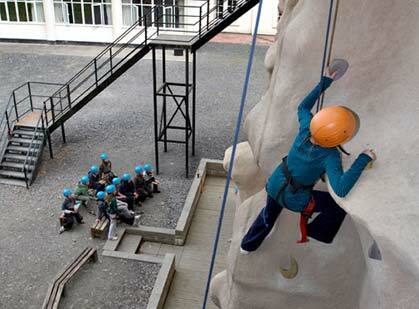 Superbreak Adventure has become Manor Adventure's most popular residential course. 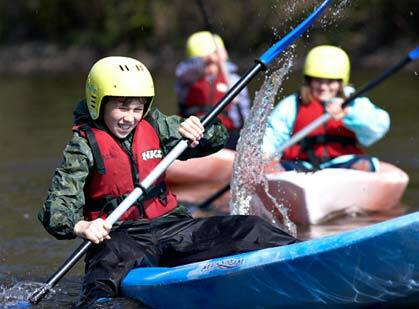 The course was established in 1991 to provide an introduction to outdoor pursuits and adventurous activities and has been continually improved over the years. 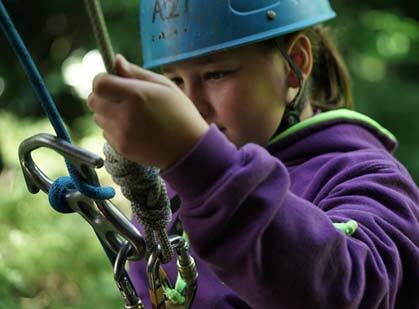 The main purpose is to provide new challenging experiences to all pupils under the caring and skilful supervision of our talented instructors. 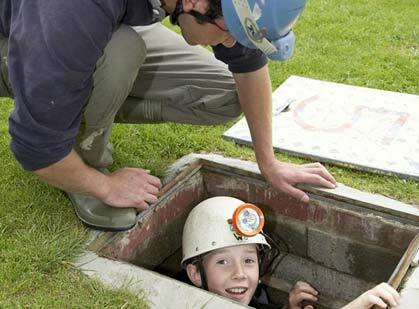 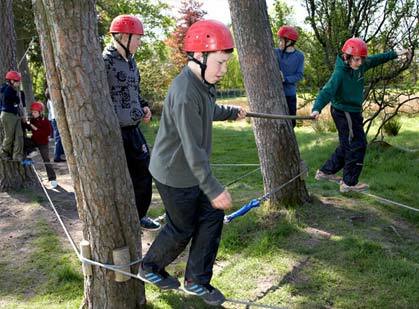 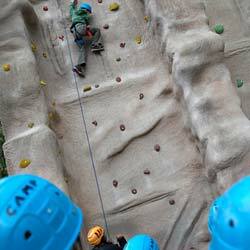 "On this residential course each child benefits enormously, regardless of whether they are sporty or academic, and each group member encourages their peers to overcome their fears, challenges and obstacles. 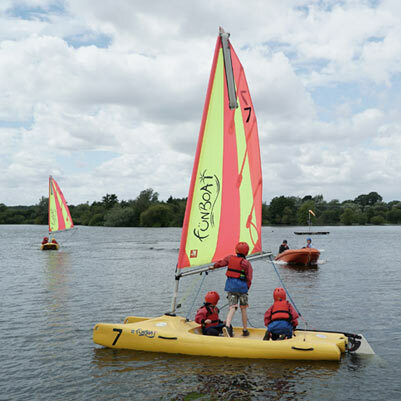 The skill of our instructors is to pitch the activity session at the right level needed for a particular group regardless of experience, size or age."